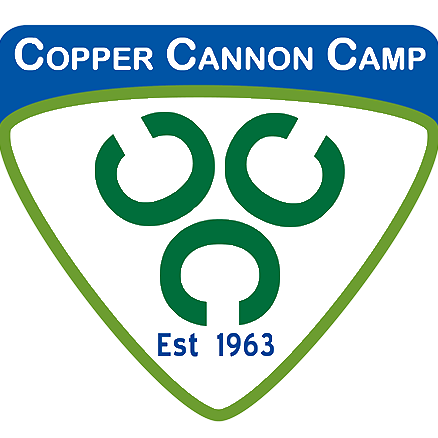 Copper Cannon Camp - FREE New Hampshire Summer Camp! FREE New Hampshire summer camp near the White Mountains - archery, hiking, ropes courses, swimming and much more! At Copper Cannon Camp, we care about our campers! We want to make sure you have a blast at camp. There are activities you know and love as well as new opportunities for you to try! The friendships you make at camp will last a lifetime. You will learn valuable lessons and make memories that will last a lifetime. Even a short week of camp can have a lifelong impact you will never forget. Campers between the ages of 9-12 have the opportunity to experience a week of traditional summer camp! Activities include everything from Archery and Swimming to team building exercises and Campfires. There are even some surprises we guarantee you haven’t seen at any other camp. You’ll share a cabin with 5-6 other campers for the week and awesome caring counselors. The food is great, the activities are fun and the friendships you make last a lifetime! Find out more about our diverse selection of programs for our teen campers. We have something for everyone, including backpacking, mountain biking, and traditional camp experiences. The CIT program bridges the gap for those campers who want to become counselors. Sixteen year olds can apply to be a CIT and join a three-week program learning how to be a counselor while enjoying all the fun activities camp has to offer! CITs have plenty of opportunity to practice their leadership skills, which includes being assigned to a cabin during their second week at camp to learn all the ins and outs from their co-counselor. The CIT program is perfect for those who hope to be a future Copper Cannon staff. Our Day Camp is open to children that have completed kindergarten and up. It is a great program for youth and/or that aren’t quite ready to participate in a traditional overnight camping experience. This is the page you go to get your child all signed up for camp. It includes various forms and registration such as camper applications and parent handbooks. It also includes details about which programs are being offered on which dates for the upcoming summer. Copyright © 2019 · All Rights Reserved · Copper Cannon Camp – FREE New Hampshire Summer Camp!